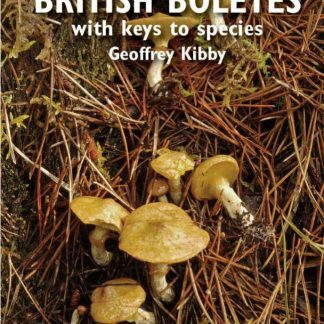 Boletes are some of the most popular fungi around the world, both because they are often choice edibles and also because of their frequently exotic colours and large size. 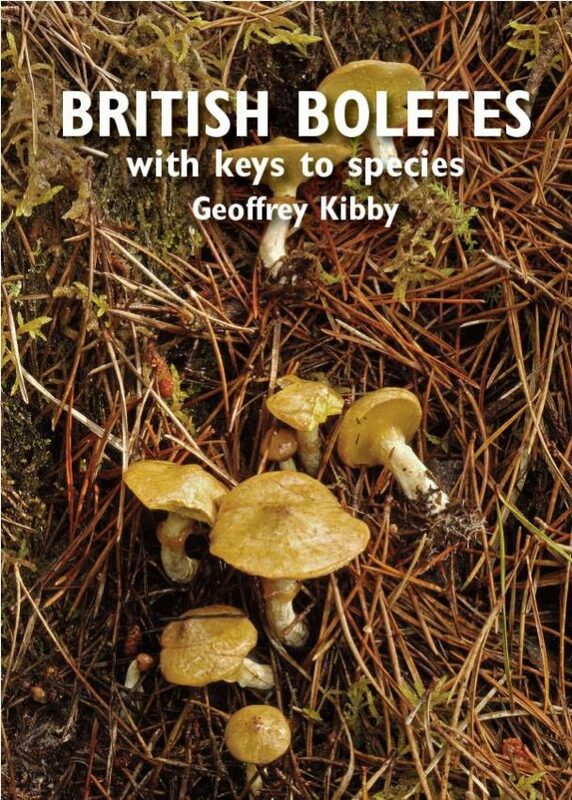 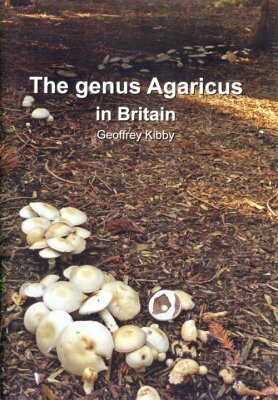 There are approximately 80 species in Britain and British Boletes aims to provides user-friendly identification keys and descriptions to all the known species along with colour photos of the majority of species. 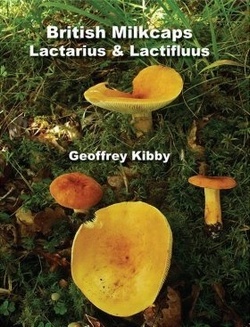 6th Edition with updated names. Boletes are some of the most popular fungi around the world, both because they are often choice edibles and also because of their frequently exotic colours and large size. 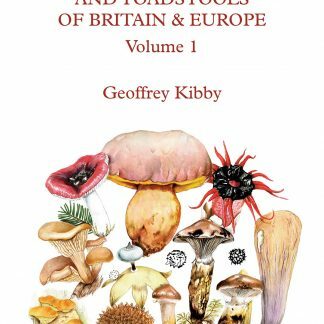 There are approximately 80 species in Britain and British Boletes aims to provides user-friendly identification keys and descriptions to all the known species along with colour photos of the majority of species.